HAS DEPOSIT! 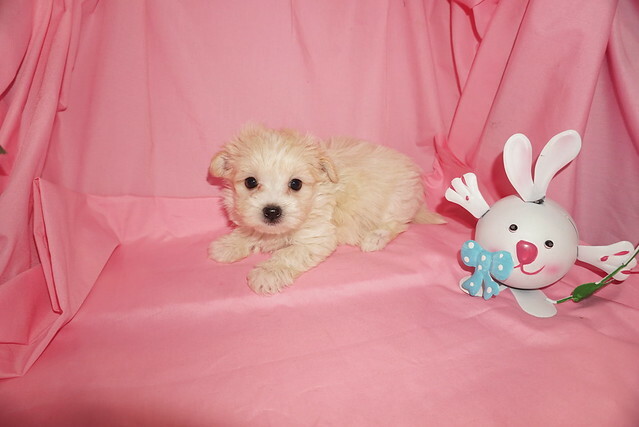 James Franco Male CKC Maltipoo With A Heart Full Of Love! Don’t you just have to know this cutie’s name? James Franco is the life of the party and will keep you smiling. He is a true cutie. This handsome baby boy will be sure to come home to you happy, healthy, and ready to play. He has so many plans with his new family and loving on them is number one on his list! Don’t let this little boy get away. 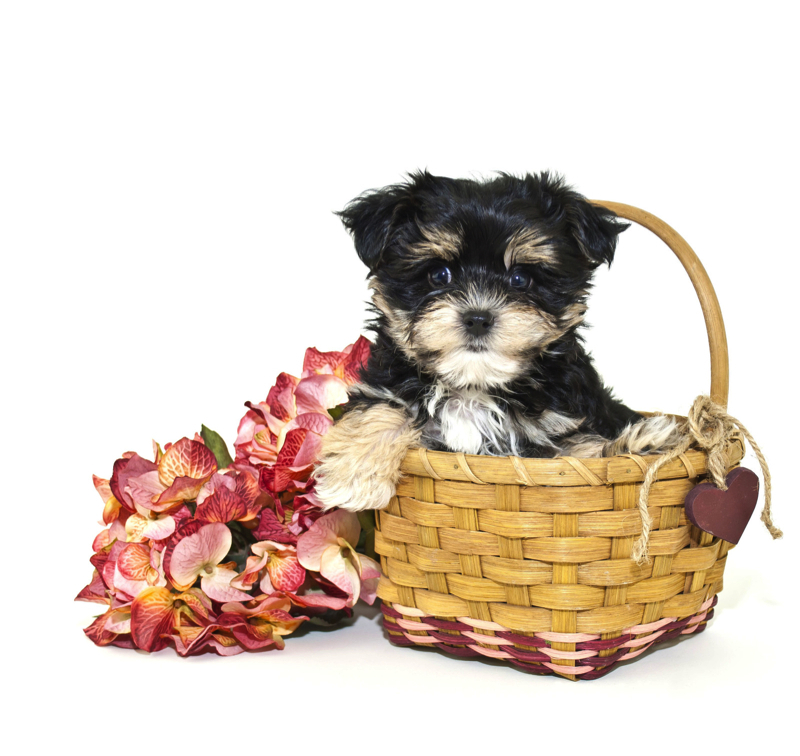 He will be sure to make that perfect addition that you and your loving family have been looking for. Waiting on my new name and my new home is, Tallahassee, FL. 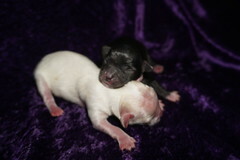 James Franco is one of four boys in this litter of four (Sorry no girls in this litter) and the name theme for this litter are male actors You can’t go wrong with James Franco as you can see he is a gorgeous cream color Maltipoo with a tiny amount of white going between his eyes called a blaze of white that may or may not be noticeable as his hair starts growing. His hair is so soft it will entice you to run your fingers through it. He is just perfect in every way and has his full tail. His adult weight is estimated to be 7-8 lbs Don’t take to long to decide he won’t last long!